Mega Preacher, Bishop T. D. Jakes is doing once again and has dubbed today September 6th 2013 as "Today's the day!" on The Potter's House/ T.D. Jakes Ministries facebook page, as he presents the movie "Winnie Mandela." The movie opens in cities across the USA today in Dallas, Detroit, Atlanta, Chicago, New York, LA and DC. 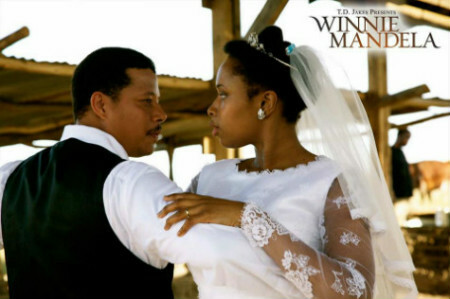 In it, Jennifer Hudson portrays Winnie Mandela from her childhood through her marriage and her husband's incarceration, while Terrence Howard portrays Nelson Mandela. 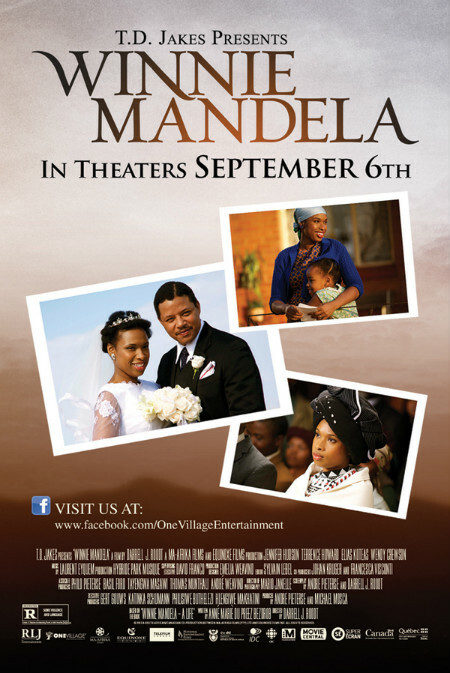 View the official Winnie Mandela movie trailer below..